The Safeway supermarket chain, part of Albertson's, has agreed to a settlement with the U.S. Justice Department and Drug Enforcement Administration (DEA) on charges that it failed to promptly report stolen or missing drugs from some pharmacies it operated. 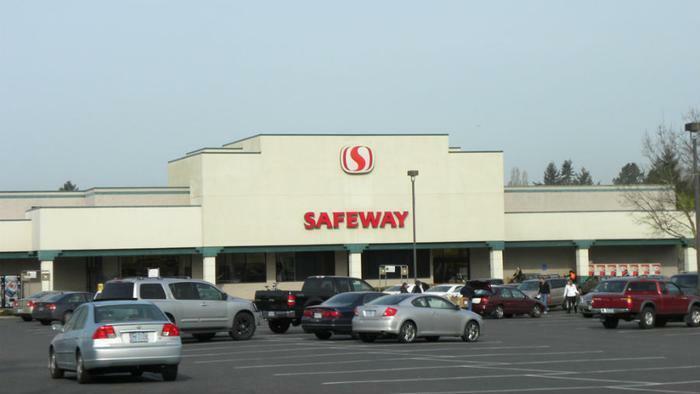 U.S. Attorney Annette L. Hayes, of the Western District of Washington, said Safeway will pay $3 million and adopt procedures to make sure notification lapses do not occur again. The government's investigation was part of a nationwide crackdown on illegal opioid drug sales and abuse. “As our community struggles with an epidemic of opioid abuse, we call on all participants in drug distribution to carefully monitor their practices to stem the flow of narcotics to those who should not have them,” Hayes said in a statement. “Pharmacies have a key role to play in making sure only those with legitimate prescriptions receive these powerful and potentially addictive drugs, including by timely reporting losses of those drugs." Under terms of the settlement, Safeway said it will close an in-store pharmacy in Belmont, Calif., and will suspend filling prescriptions for controlled substances for four months at a North Bend, Wash., in-store pharmacy. In a statement, Safeway said it cooperated fully with government investigators, continues to work to enforce drug laws, and remains committed to patient care. Since early 2015, Safeway said it has enhanced its controlled substances monitoring program at in-store pharmacies. The Justice Department says the investigation began in April 2014, after the DEA was informed that Safeway pharmacies in North Bend, Washington and Wasilla, Alaska did not notify authorities of tens of thousands of missing hydrocodone tablets until months later. The government said the pills were apparently stolen from the store by employees. Later, the investigation expanded to review practices at all Safeway pharmacies nationwide between 2009 and 2014. According to the Justice Department, the investigation uncovered a widespread practice of Safeway pharmacies failing to timely report missing or stolen controlled substances. Government investigators have recently increased scrutiny of pharmacy operations as they have tried to stem the flow of illicit opioid drugs onto the street. In January the government reached a similar $11.75 million settlement with Costco and last year settled charges with Seattle Cancer Care Alliance.